As Brazil’s economic and social crises deepened in 2015, students occupied more than a thousand schools with the intention of improving public education. They have blossomed as a ray of light for the progressive strains of Brazilian society. Like Occupy Wall Street, the student movement uses direct democracy to decide everything, always voting for their next steps together. As I wrote the script for a feature film about the movement, questions recurred for me: Isn't a film director an authority? How could I make the audience enter the story and learn about the material in an emotional way? 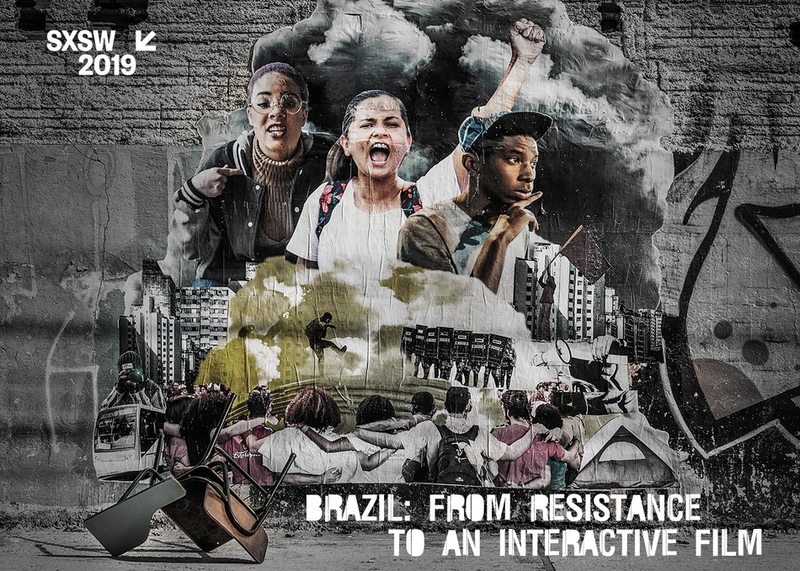 The panel will discuss the Brazilian social situation and the students’ battle, and reflect on the best ways to transform this story into an interactive film.